Geoffrey Borg had initiated a discussion on unique qualities of women’s chess during his press-conference in Khanty-Mansiysk, and received support from the Grand Prix participants, who produced an unbelievably exciting round with a number of decisive games – something unheard of in the World Championship match. Two different chess philosophies crystallize in these two events – the boredom of almost unobtainable perfection, and the real life full of unavoidable errors. Do you know the secret of the most popular American sports? There are no draws! No matter how evenly matched the teams are, there will be a winner. The spectators always get a ton of emotions from the show. They leave the stadium or turn TV off without this feeling of wasted time. This is actually the key to success and attraction. 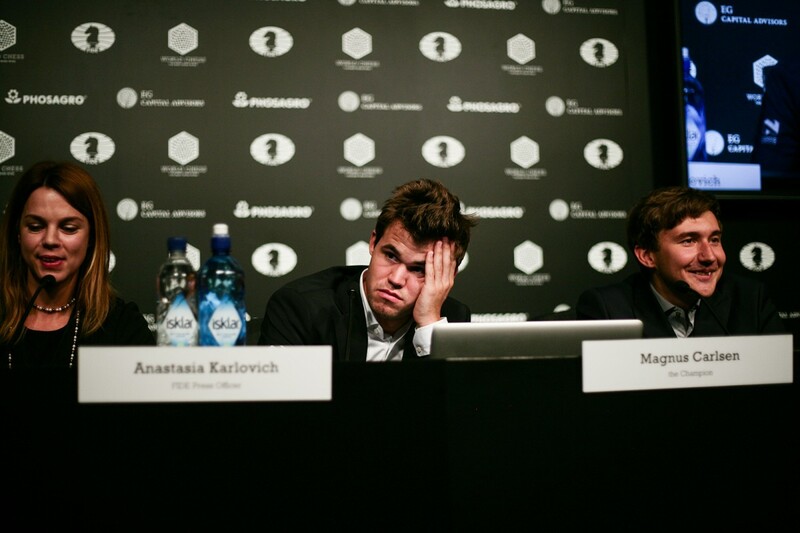 Now think about your emotions after another Carlsen-Karjakin draw. No matter how important every single game is for the players, the fans want to see blood. You may say chess is a different kind of sport, void of cheap trickery, and a comedy of errors in chess will never be as emotional as rebounding a basket ball. I disagree. 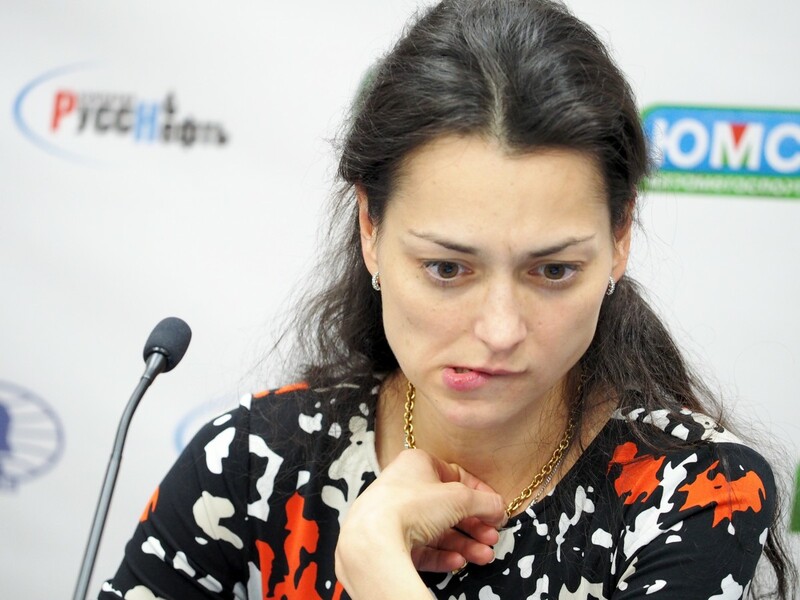 Indeed, one would probably never replay a game like Kosteniuk-Khademalsharieh at home, with a number of grave errors drastically changing the evaluation several times. But still, what a drive, what a tension! Both spectators and the players experienced huge emotional swings. This is what makes chess a sport. And modern chess is much closer to sport than to art or science. If you are not convinced about it, look at the excitement of the crowd during blitz games! 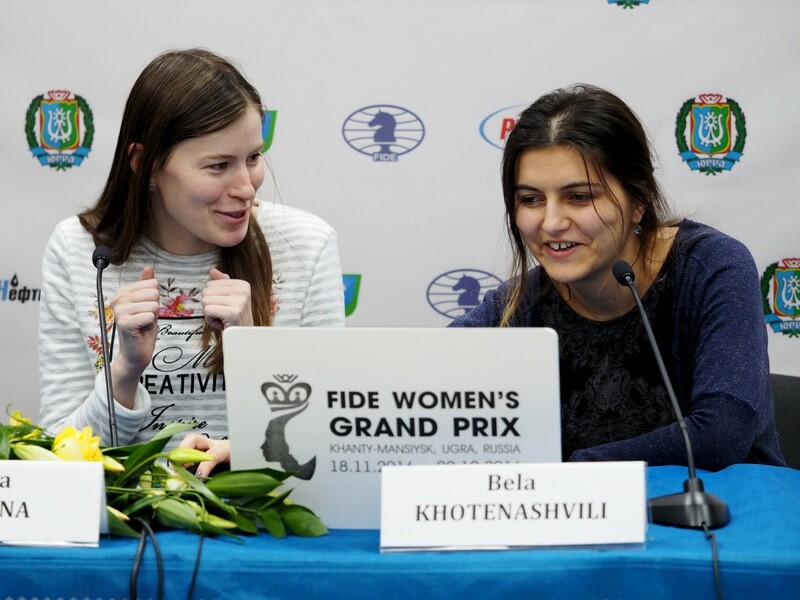 Women’s chess is indeed unique. The level of home preparation is sub-par compared to the highest standards. The players’ technique is often somewhat flawed, and they are prone to solving all kinds of problems by tactical means. However, when put together, it actually creates this unique mix, which justifies the very existence of the women’s chess.